It can also create dramatic effects for a spectacular backyard get-away.We can help you create a custom look and feel to make your pond, or water garden, uniquely yours. 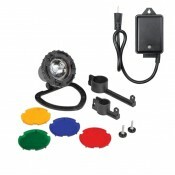 Create a spectacular evening get-away with pond lighting. 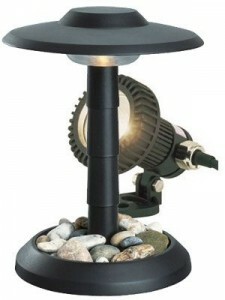 We have all the accessories you will want to enhance the beauty of your Garden Pond.